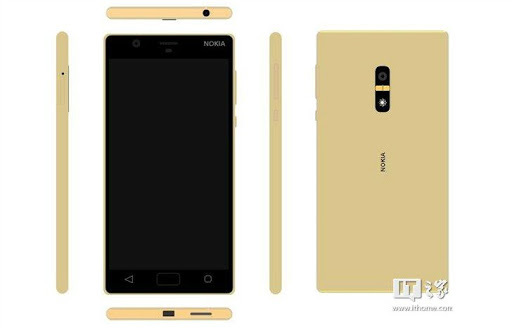 by the end of the year there will be 6 or 7 Nokia- branded phones available on the market. Nokia feature phones, as well as maintain the marketshare. The 6-7 Nokia-branded smartphones that HMD plans to release on the market by the end of 2017 will belong to all tier, including entry, mid and high end. HMD will not introduce any new smartphones at CES 2017,which is taking place between January 5 and January 8,in Las Vegas, United States.. The good news is the Finnish company has already confirmed the first Nokia-branded phones in a long timewill be unveiled next month at MWC (Mobile World Congress) trade fair. Nokia D1) and the more recent one, Nokia E1. The latter is likely to be an entry-level device, while the former will is a midrange smartphone that will be available in two variations. A high-end Nokia-branded smartphone might be introduced later on, but we don’t rule out the chance of HMD revealing one next month as well.